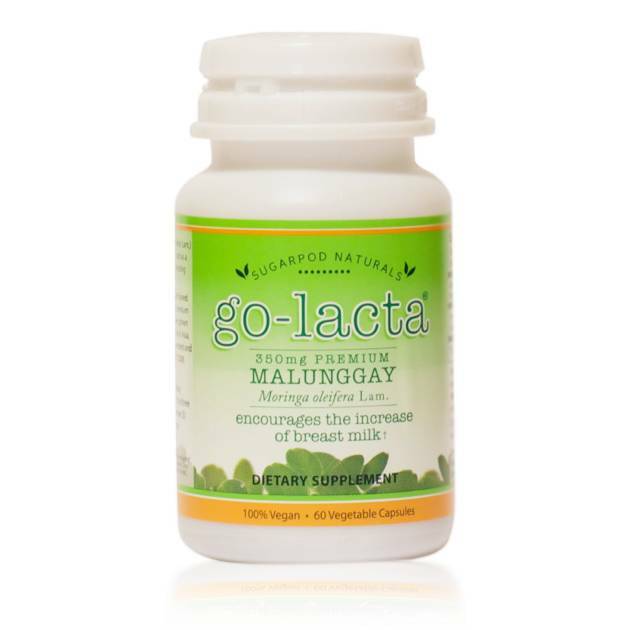 Malunggay not only increases milk production but is a super-green food that is healthy for both mom and baby. 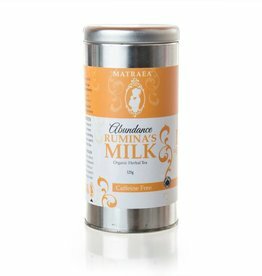 Malunggay can be taken in conjunction with other milk boosting supplements like Motherlove More Milk plus. 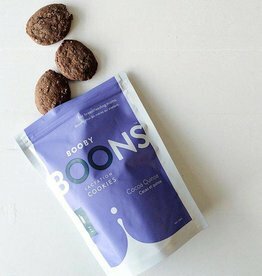 Curious to know more about this product? Check out Sarah's recent BLOG post on Malunggay here! An excellent replacement for moms who have trouble digesting Fenugreek. 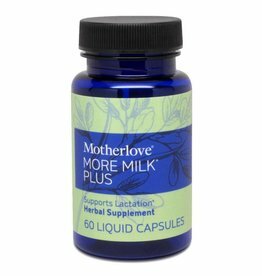 For moms who have had milk supply issues in previous pregnancies, you can get a head start and boost your milk supply. On your 37th week of pregnancy, take 2 capsules, three times a day.